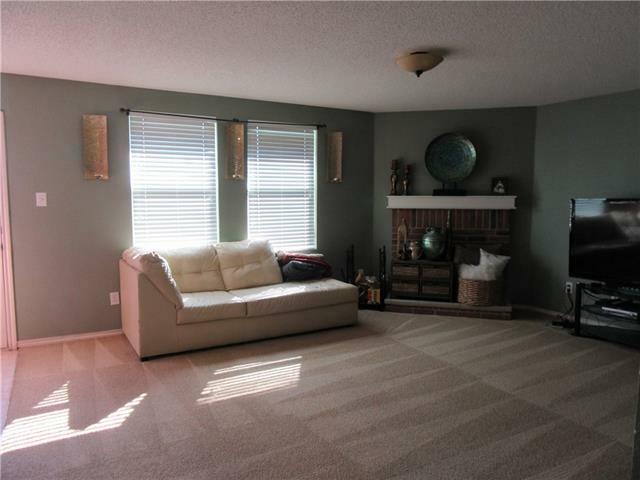 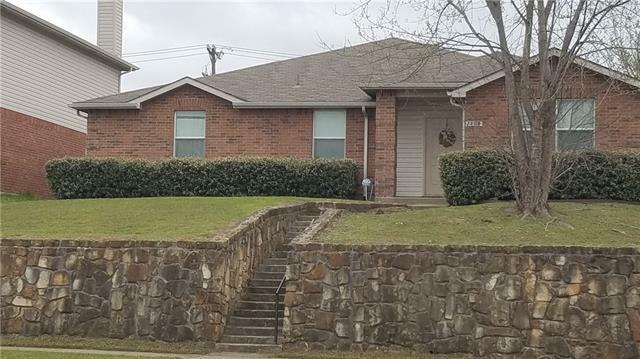 Nicely maintained home, 3 bedrooms, 2 living and 2 dining areas, Split bedroom arrangement for privacy, Hills of Tealwood Community neighborhood. 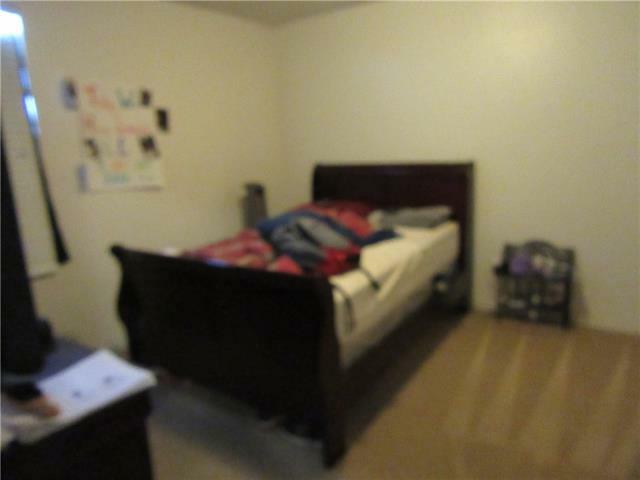 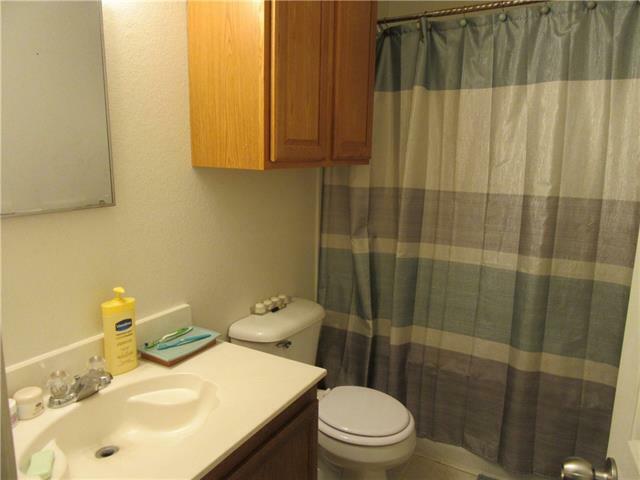 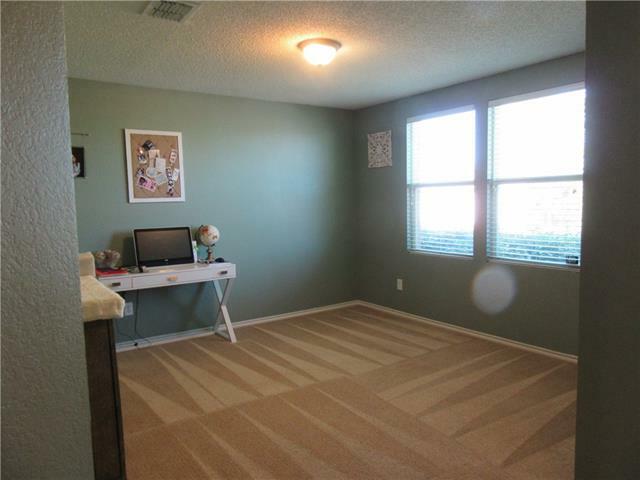 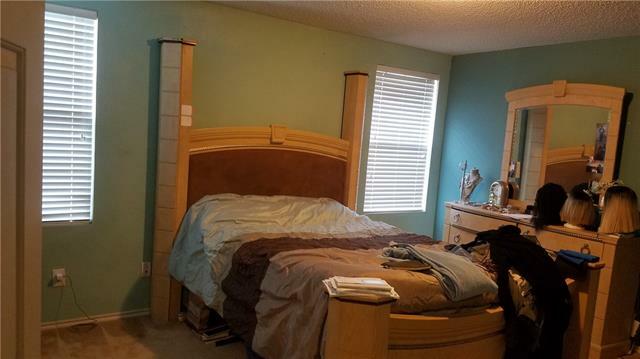 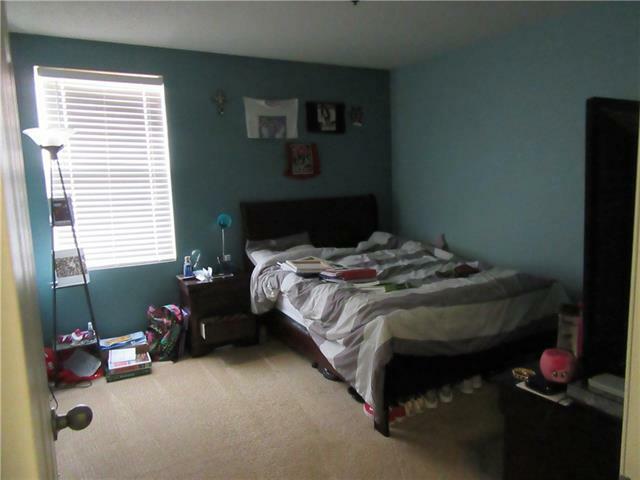 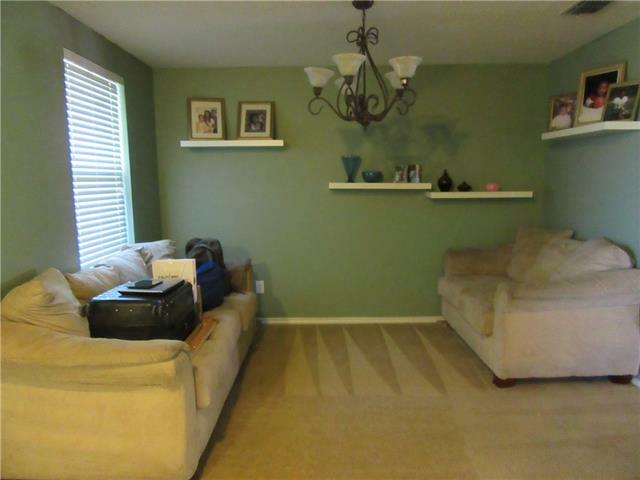 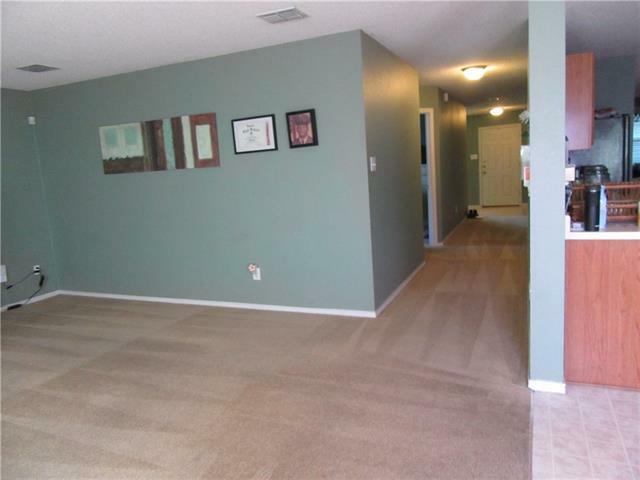 Close proximity to City of Mesquite Community Park. 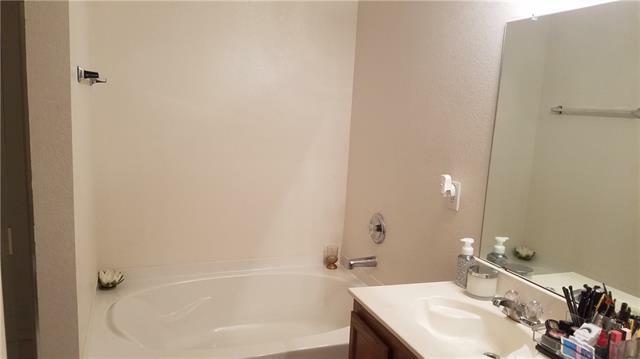 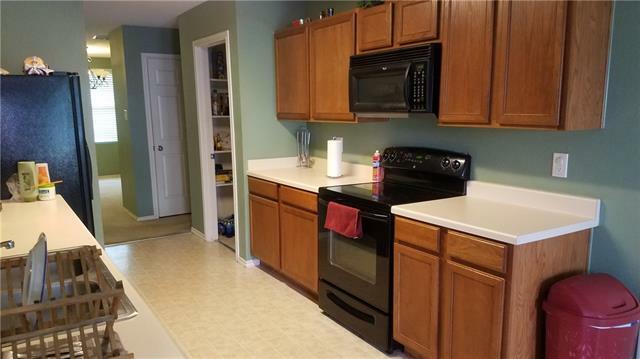 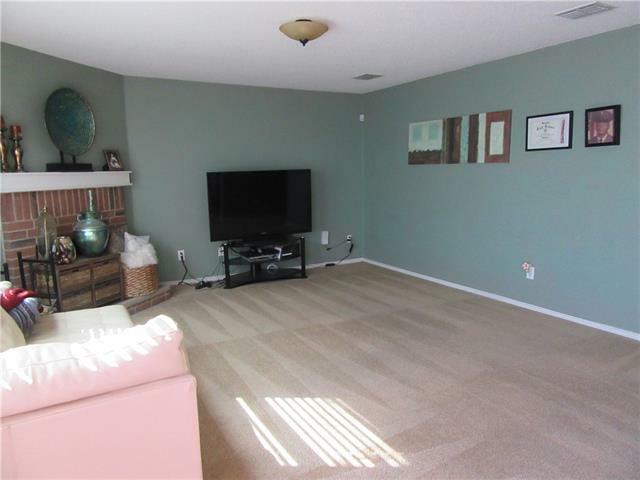 Features corner fireplace in Den, upgraded fixtures, 2 inch blinds, Elfa shelving in closets, refrigerator, builtin microwave, separate shower and tub in master. 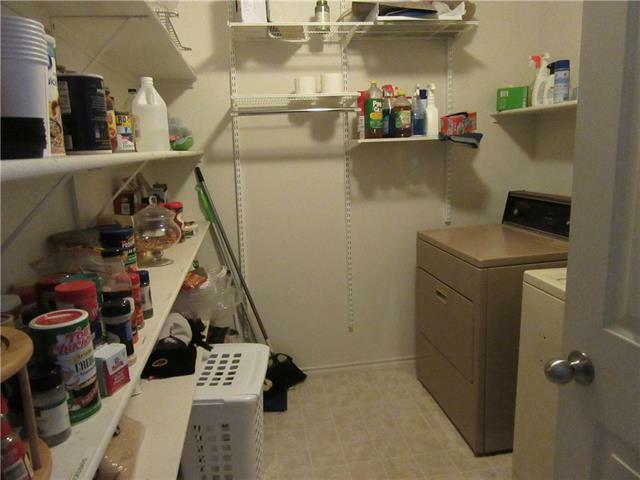 Spacious laundry-pantry. 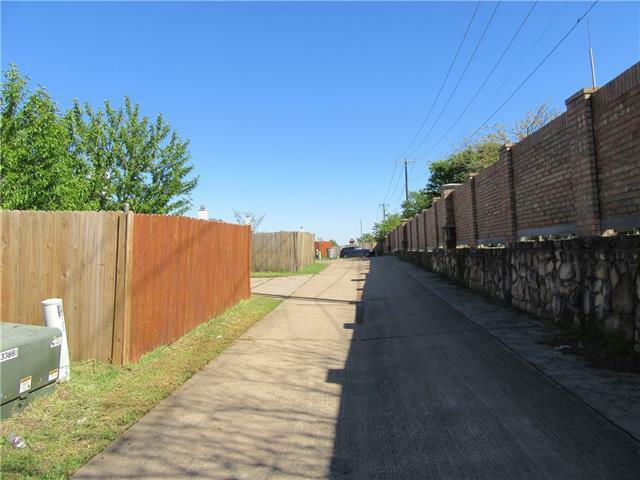 Town East Shopping Center and Mesquite Restaurant Row. 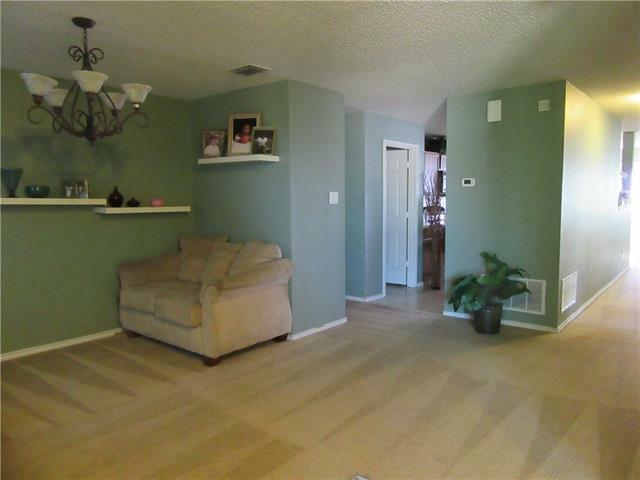 Easy access to 635, Hwy-80 & I-20. 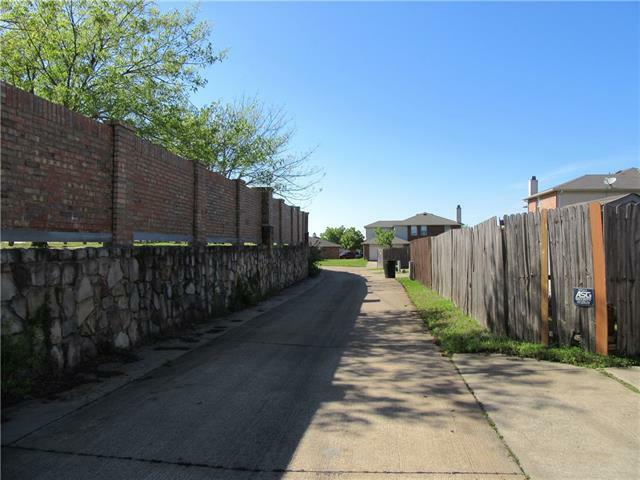 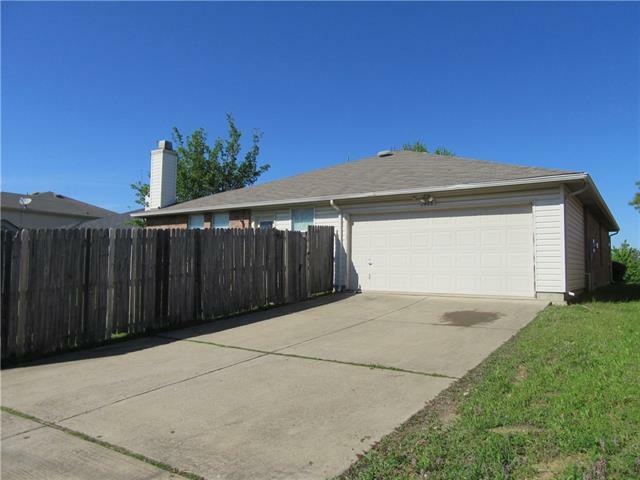 I would like more information regarding the property at 1408 Jasper Drive, Mesquite TX 75181 - (MLS #14055708).